Scrum is doing it again; proving itself as an influential, effective, and expanding Agile methodology. For this, we at 3Back continue to be thankful. Despite our own deep measure of gratitude for Scrum, we know that there are others out there (maybe it’s your Management or that Team Member who is less than thrilled with the recent switch to Scrum) who may need a little more convincing. If you’re on a quest to bring the benefits of Scrum to your Team but there are some key folks still on the fence, we’ve got some outstanding analytics to share which may get them off the fence and into a Sprint. This year, Scrum Alliance® conducted their annual survey of nearly 2,000+ Scrum Alliance members about their use of Scrum. Here are 5 statistics courtesy of Scrum Alliance® 2017 State of Scrum Report that are sure to make your Management Team give thanks for Scrum too. 1. Scrum makes Teams better. 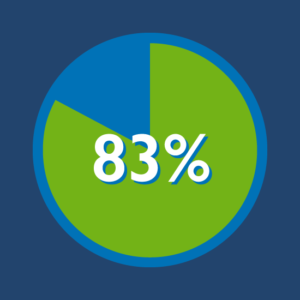 83% agree that Scrum improves the quality of work life for their Teams. 2. Certifications improve Scrum in practice. 82% believe certifications improve their use of Scrum. 3. Scrum makes projects successful. 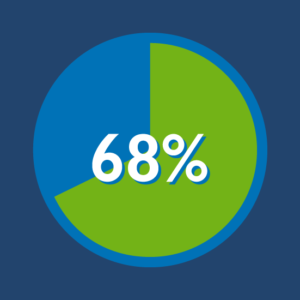 The overall success rate of projects delivered using Scrum is 68%. 4. Scrum is increasing outside of IT. 5. The future of Scrum is strong. 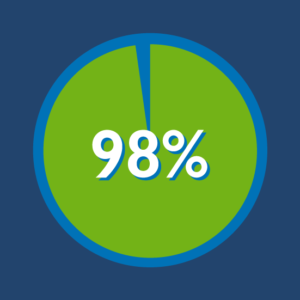 98% will continue to use Scrum. 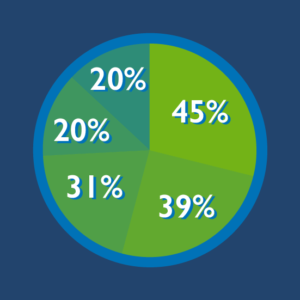 Give your Team the gift of Scrum and share these Scrumtastic stats with Management. And before you reach for that second helping of pumpkin pie this Thanksgiving, join us in giving a quick thanks to Scrum. Scrum deserves it. Interested in improving your company’s Scrum stats? We’ve got training for that. 1-2 “Agile,” “Team Member” ScrumDictionary.com. Accessed November 14, 2017. https://scrumdictionary.com/. 3 “Scrum Alliance,” Accessed November 14, 2017. “The State of Scrum Report 2017 Edition.” Scrum Alliance. Accessed November 14, 2017.